Scroll over the small photos in the strip above to see an enlargement of some of the various log home projects completed by LD Watkins. 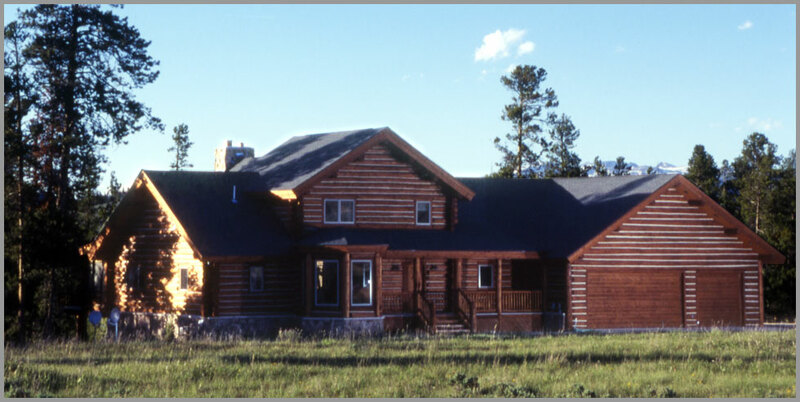 LD Watkins has been handcrafting log homes since 1993. We specialize in General Contracting related to log projects that demand attention to detail. 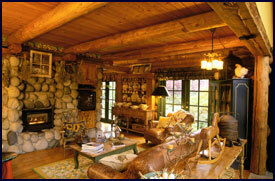 View our Mountain Homes Portfolio to see some sample photos of different mountain styles built by LD Watkins. 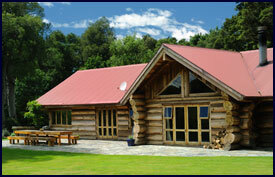 For specific examples of timber frame homes, visit our Timber Frame Homes section.